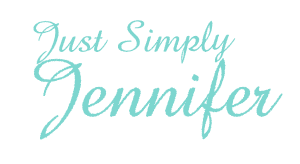 Testimonial 1 | Just Simply Jennifer! We love working with Jennifer. It’s nice to be able to talk directly to the person doing the work. We’ve worked with firms in the past and you never know who will be on your site doing the work.